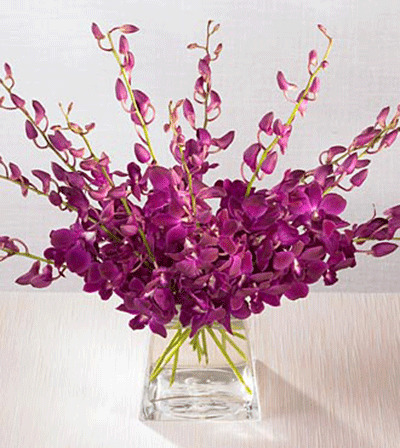 Orchids are beautiful flowers having the fragrance that can enliven the room with freshness. 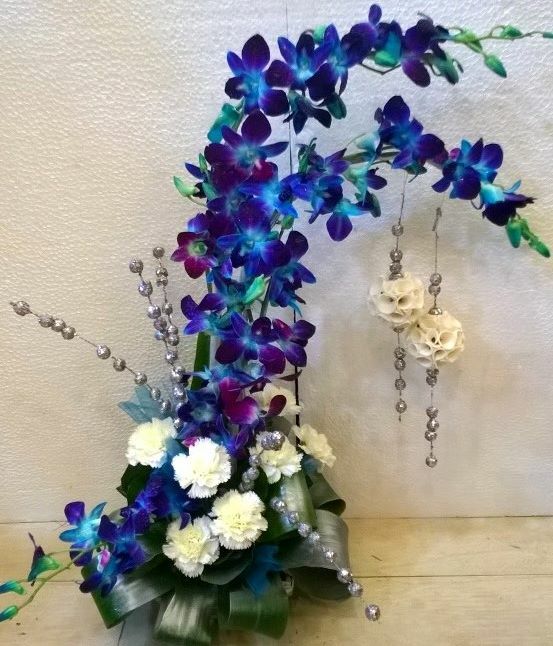 They are cool flowers that make for an awesome surprise gift. 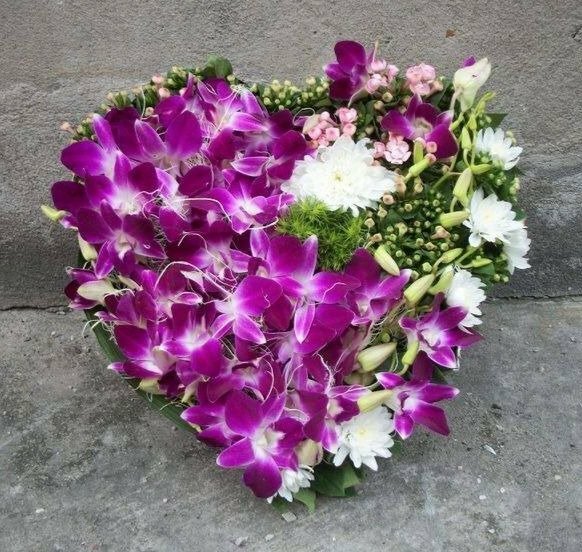 Orchid is associated with a lot of symbolic values like it is called the City Flower of Shaoxing, China and is also the national flower of Columbia. 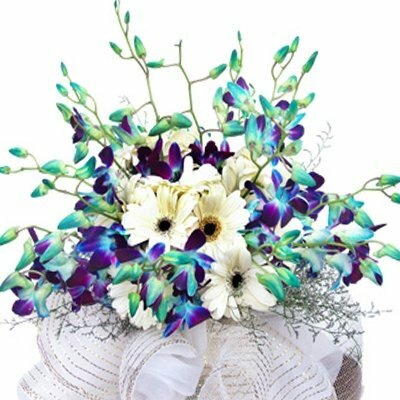 Available in Red, Pink, White and several other colors, Orchids are quite affordable and can convey a lot to other people. 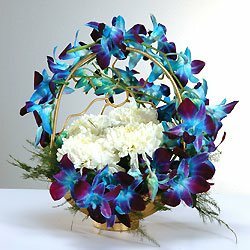 Make the upcoming special occasion extra scintillating with an ornate arrangement of orchids spread on the centerpiece of your living room. 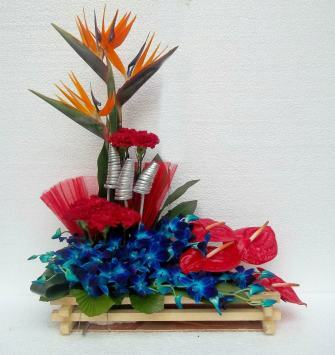 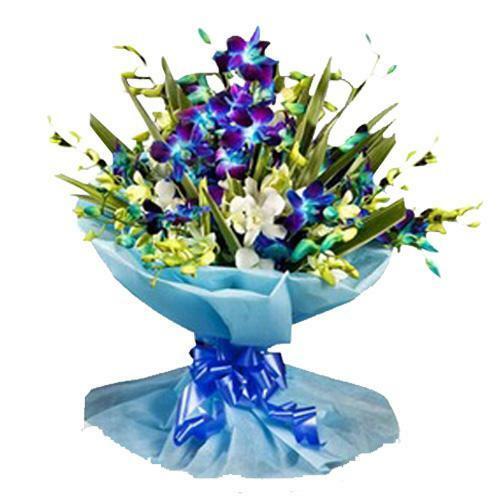 There is nothing more special than an assortment of flowers that comprise mainly of orchids. 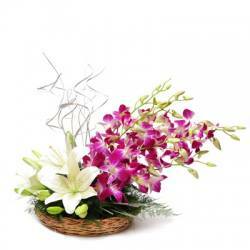 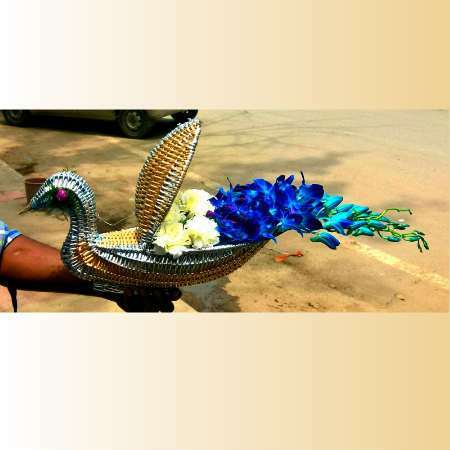 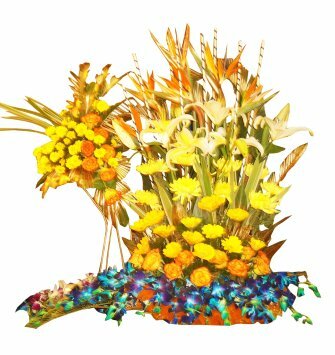 Get a stunning floral décor delivered to the doorstep of your loved one with orchid as the main theme. 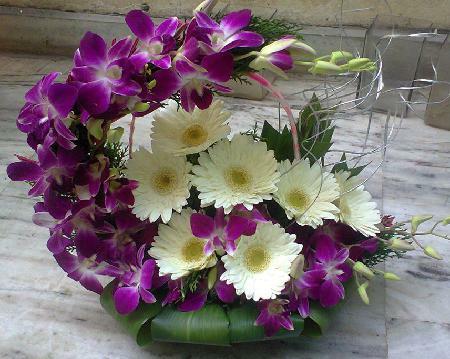 Don’t worry we will arrange it for you.